For those new to online banking: click here to get started. Get our helpful finance tips delivered right to your inbox. Subscribe to our blog. 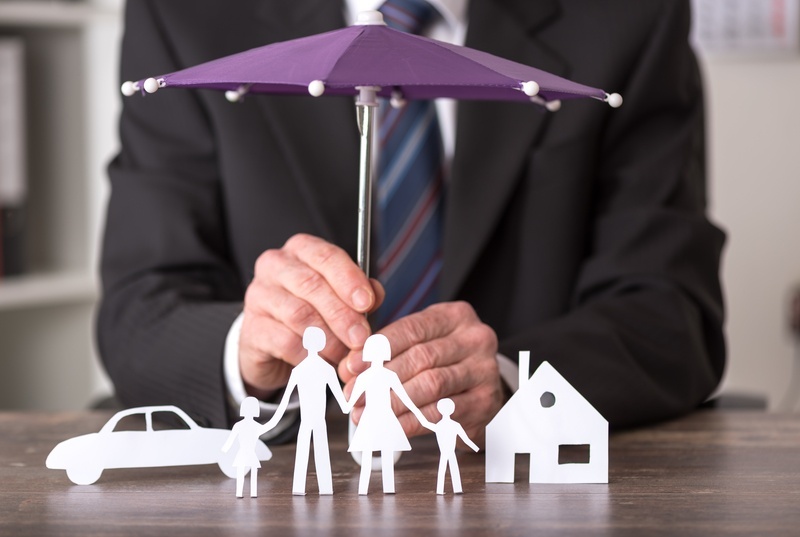 Having insurance is one of the keys to protecting your financial future. You can save thousands of dollars by having insurance. However, there are several important facts that you will need to know about insurance. Healthcare has long been a hot topic for Americans. At First Alliance, we often get questions about Health Savings Accounts or HSA's. 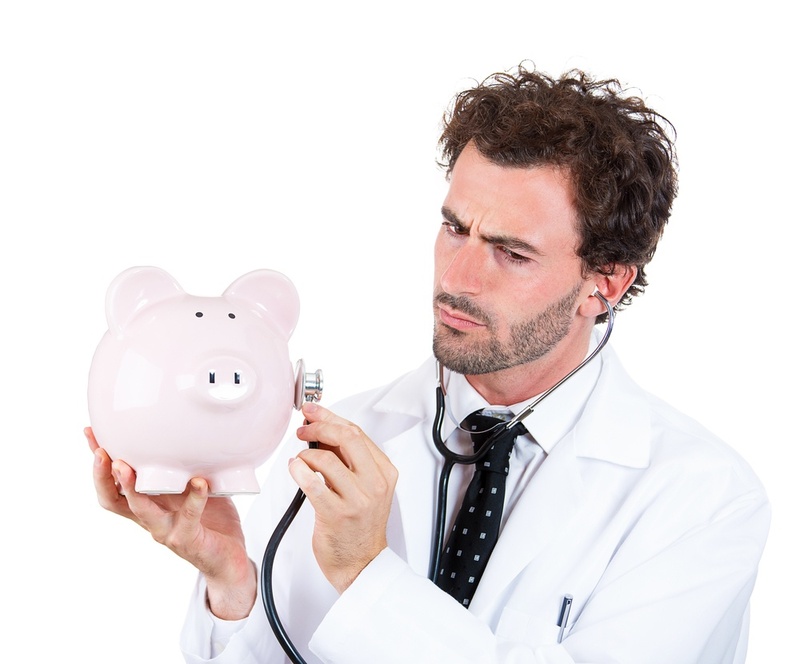 HSA's are a really good way to save for medical expenses, and reduce your taxable income. 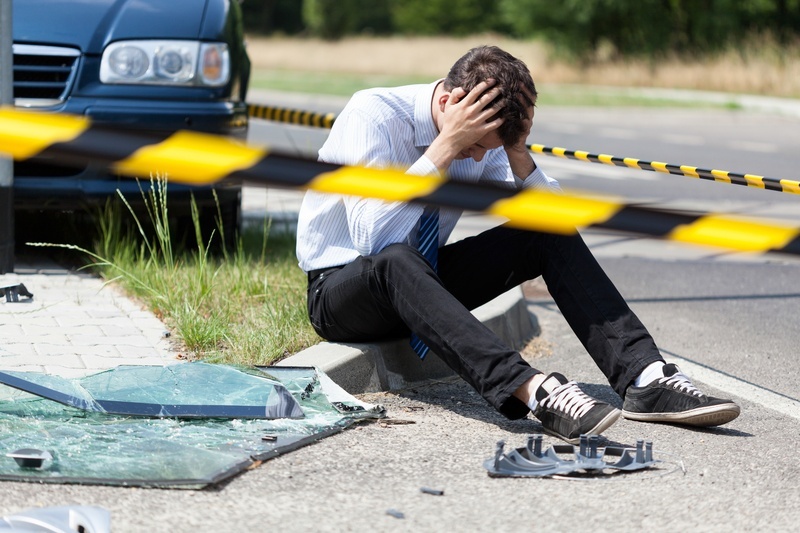 Being involved in a car accident can be a terrifying thing, but you have to worry about more than just the emotional and mental trauma that can go along with it. The truth is car accidents can be costly and can affect you financially in more ways than one. These are a few ways that a car accident can hit your wallet. 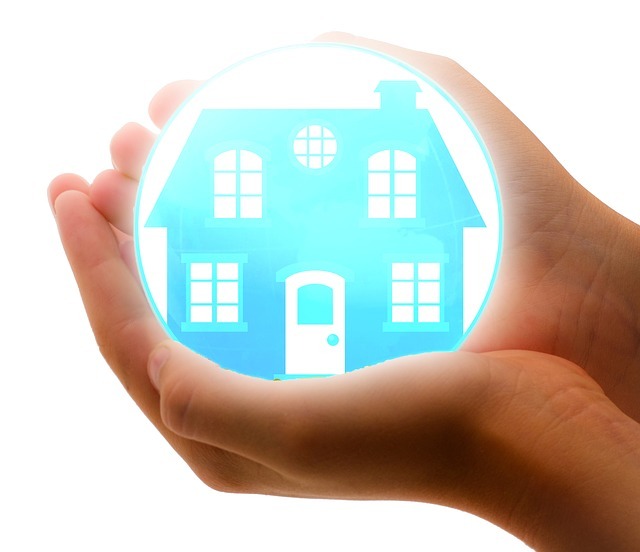 Let's face it: no one enjoys paying for home insurance.  While we understand how necessary it is, its high cost can be overwhelming, especially when considered alongside all the other expenses of homeownership. Many homeowners, however, are actually missing out on discounts that could substantially lower their home insurance premiums. Consider these scenarios, and then contact your agent to find out if you qualify for a discount. If you have never had an Online Banking account at First Alliance before, click here to get started. Affiliate Site Disclaimer: By accessing the noted link you will be leaving our website and entering an affiliate site which is hosted by another party. Please be advised that you will no longer be subject to, or under the protection of, the privacy and security policies of our website. We encourage you to read and evaluate the privacy and security policies of the site which you are entering, which may be different than those of ours.